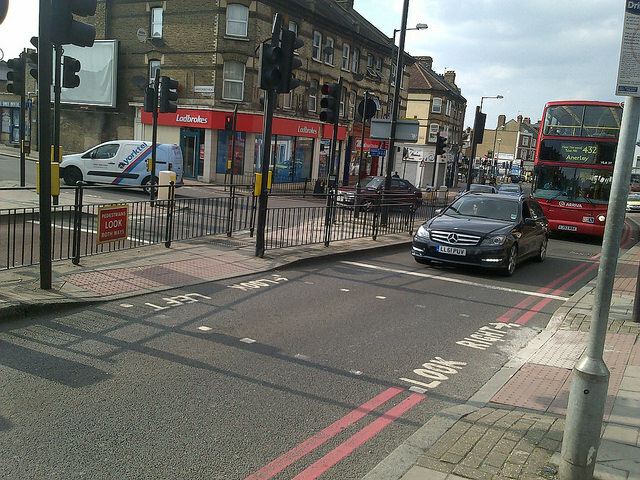 Come along to the consultation events on removing the one-way road system, where the south circular road meets Norwood Road , near Tulse Hill station. See our post dated 8/3/15 for more background information. Another event will be held on Sunday 19th April 2pm at the Old Library on Knights Hill SE27 0HY.